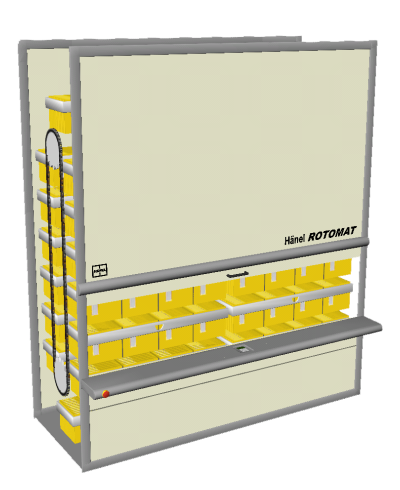 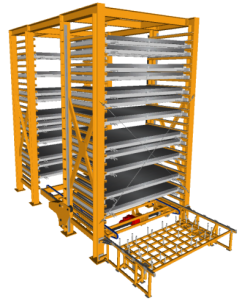 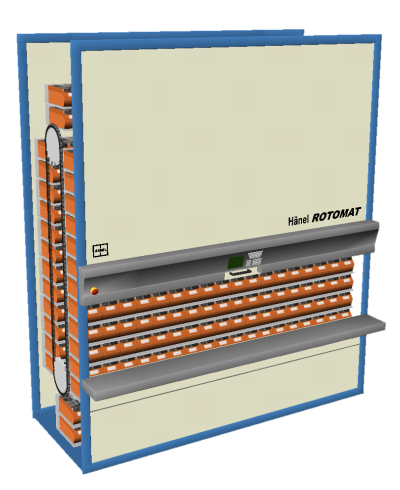 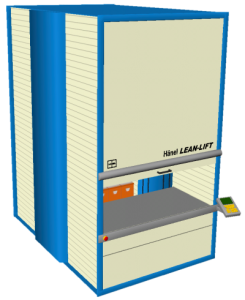 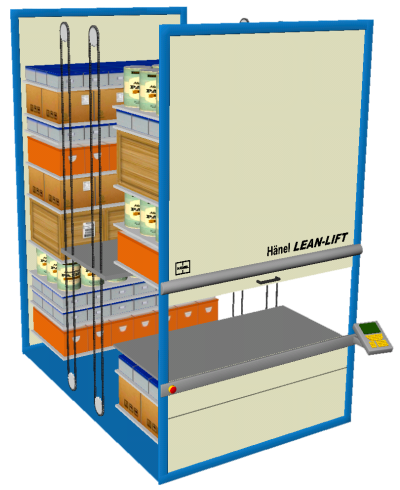 ARisl makes customized designed automated storage systems more popular and easy to design than ever. 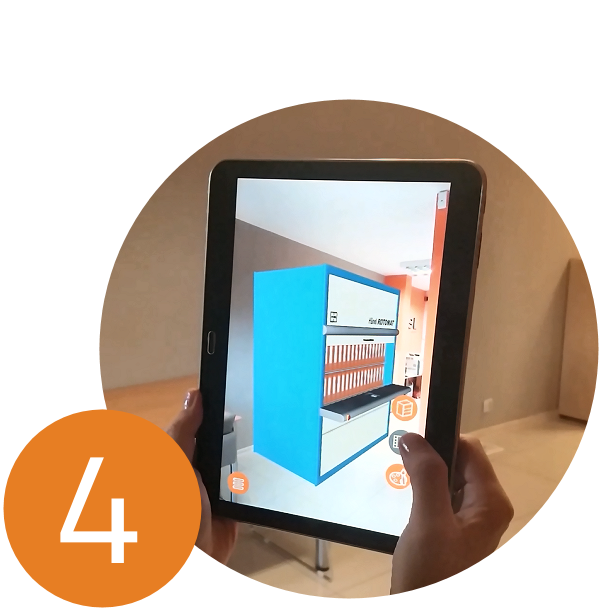 Design them using Augmented Reality technology and see how they work in your office or storage place. 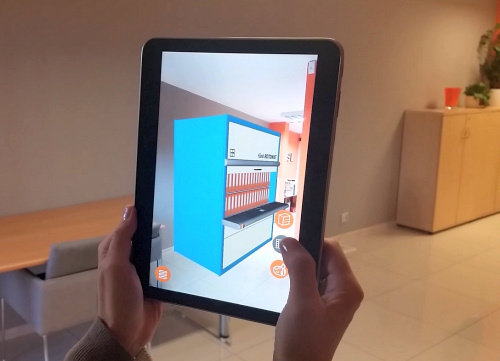 Now, you don’t need to just imagine. 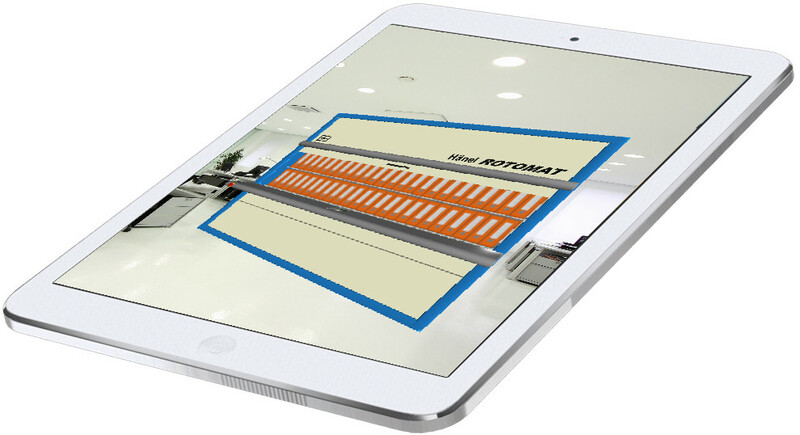 Now, you can see it! 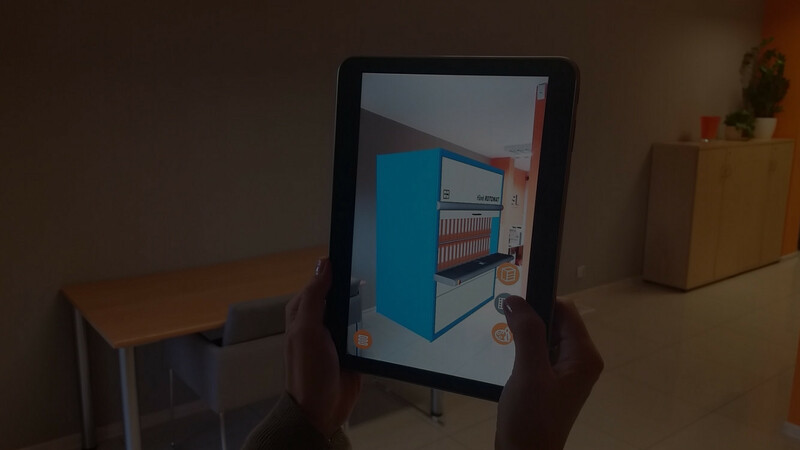 ARisl app lets you preview your automated storage system in your space at its actual size, so you will know if it fits you wherever you choose to put it. 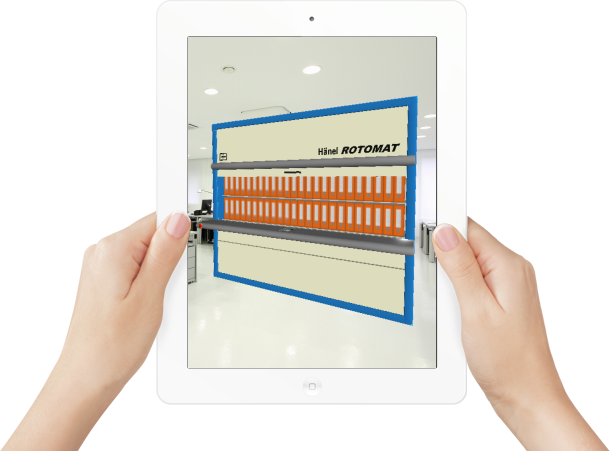 ARisl app gives a user a true sense of how their storage system would look within their office or warehouse. 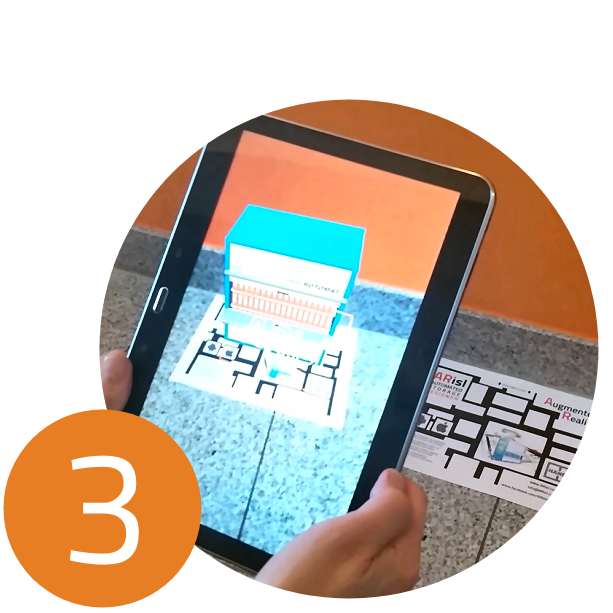 Using AR technology they can design their space in every way they imagine. 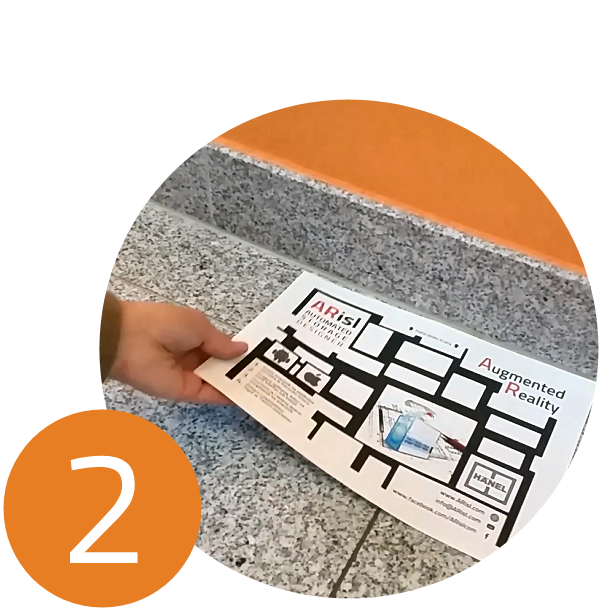 The unique features of ARisl are available to you if you use our printable marker. 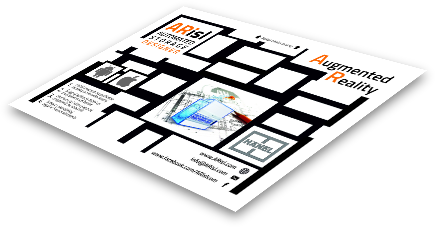 Marker tells ARisl where the floor is to place furniture on and allows it to visualize furniture in proper scale. 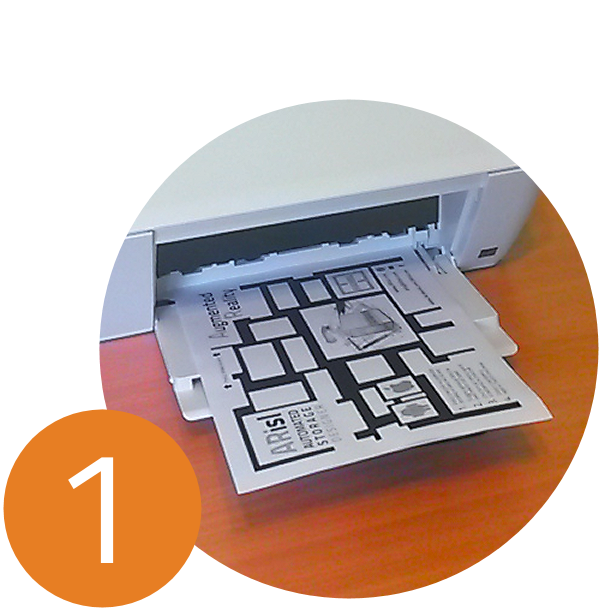 Simply print it on a regular A4 sheet of paper in back and white.